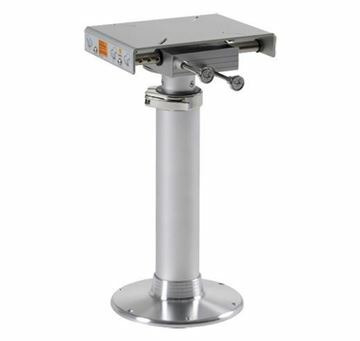 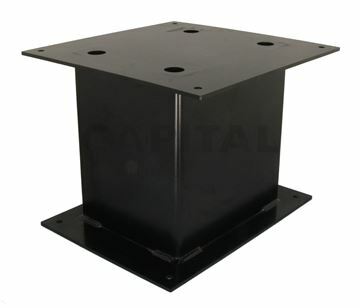 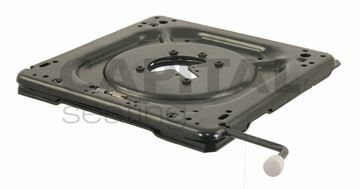 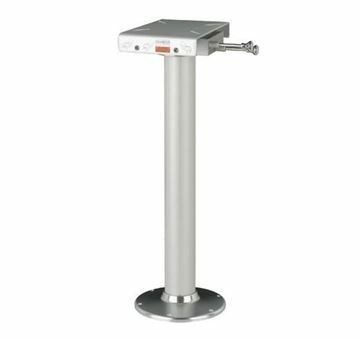 A range of aftermarket pedestals and turntables to fit a variety of different vehicles and for various applications. 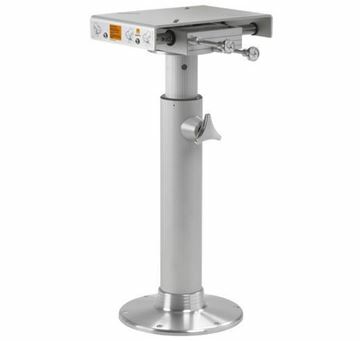 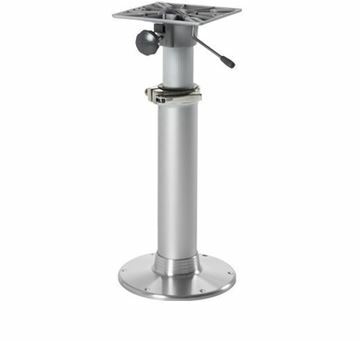 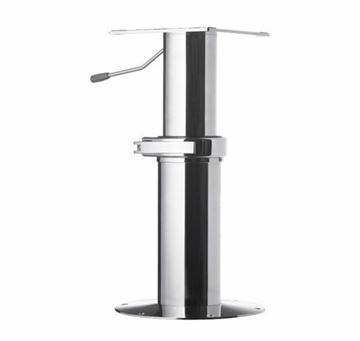 Includes a range of marine pedestals designed for workboats and captains chairs. 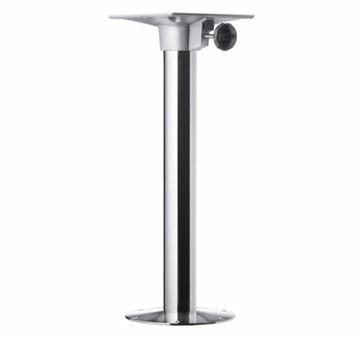 State-of-the-art pedestal with strong horizontal adjustment. 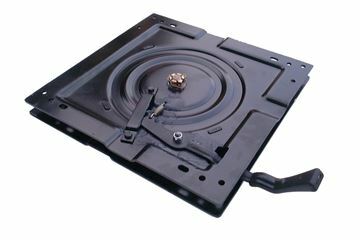 Rotates 360°.